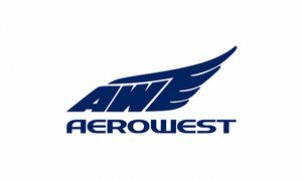 Aerowest GmbH is an experienced aviation company providing flight services in the areas of business travel, ambulance and cargo transport. Founded in 1965 and since then ca. 85,000 hours in the air Europe wide. We bring you closer to your destination: Our airplanes can land at more than 2,000 large airports and smaller airfields that the larger airlines either never, or only reach with additional travel connections. With seven passenger, ambulance and freight aircraft, Aerowest is ready within the shortest time to bring you comfortably and safely to your destination. Highest comfort, individual service and absolute adherence to EU Directives offer you the most efficiency, quality and safety available.